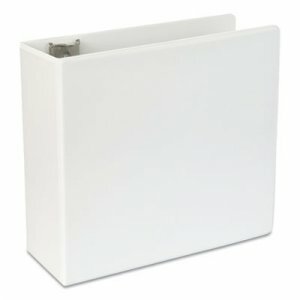 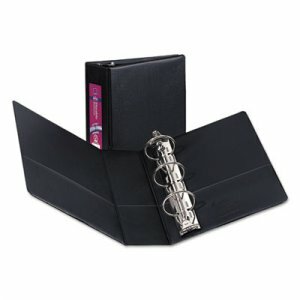 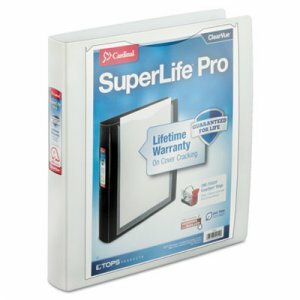 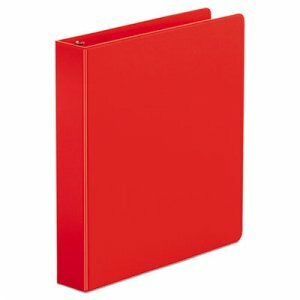 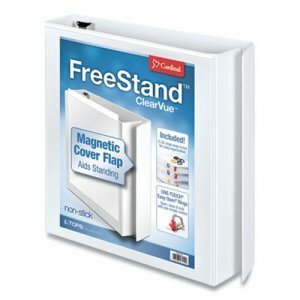 Magnetic flap closure stabilizes binder, allowing it to stand unaided. 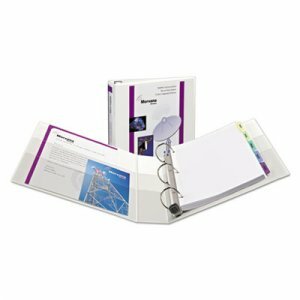 Five color ID-rings snap in and out of hole on spine for convenient identification. 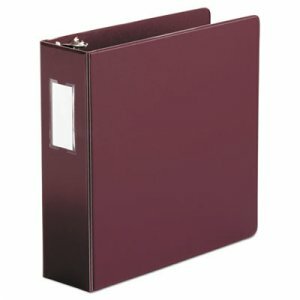 Shelf pull on spine makes it easy to retrieve binder from shelf. 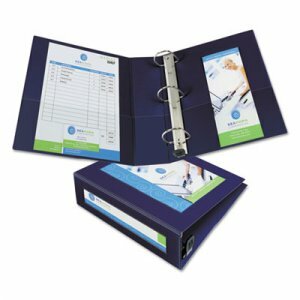 PVC-free poly material will not stick to cover insert or material stored inside, archival-safe for all documents including photos. 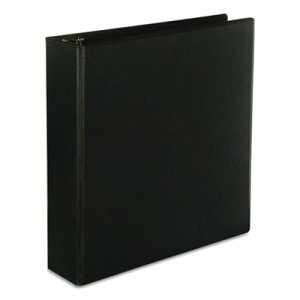 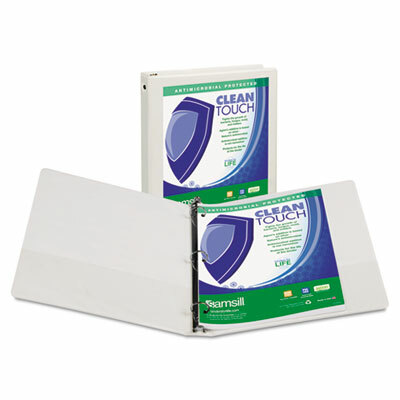 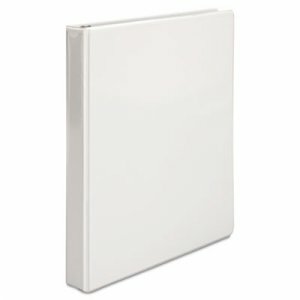 ClearVue cover holds custom title sheets on front, back and spine.